Find a vacation home to rent in Mistelbach District from our list of vacation rental properties. 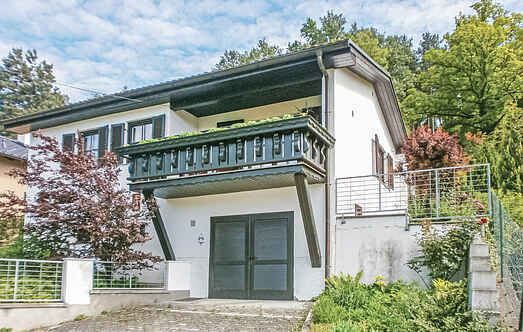 Campaya has over 1 vacation homes available in Mistelbach District, which give you the possibility to locate a unique accommodation in Mistelbach District which completes your check-list in search for the perfect self catering vacation apartments in Mistelbach District or vacation villas in Mistelbach District. Kronberg stands at the centre of the wine district and is located 15 km towards north of the city limits of Vienna and is reachable in 15 minutes through A5 Expressway.